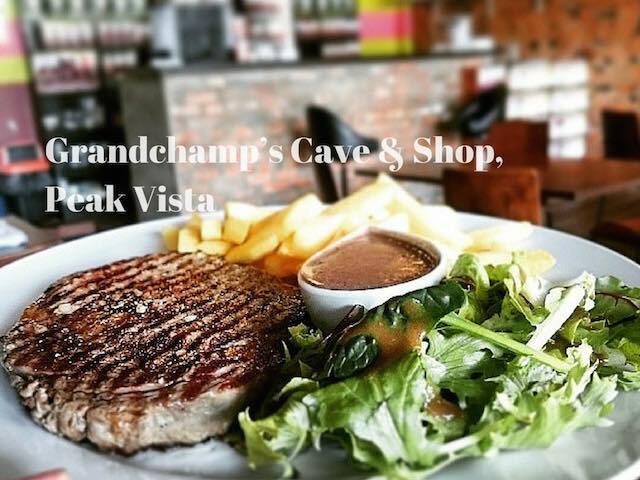 If you are looking for good wines, good steak, good cheese, good creme brulee, you never go wrong by visiting Grandchamp’s Cave & Shop located at The Peak Vista. 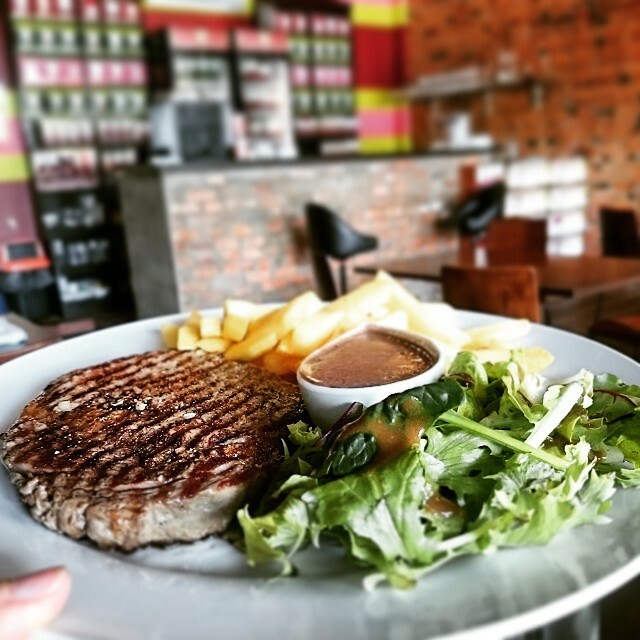 The friendly chef and the beautiful owner serves the best imported NZ steak in town which comes with specialty house recipe gravy which grill to perfection. It is definitely worth the money for the divine quality of steak. They serve very good imported cheese and probably the best creme brulee in town too. Don’t be surprise when you check the wine price that is high up located in the glass shelves. The owner is very friendly as she will serve you recommended good wines until you satisfy with your lips. Oh! Not to forget their small little french delicatessen shop they have with the luxurious ambiance and decoration, it’s definitely best place to hang out with your loved ones. 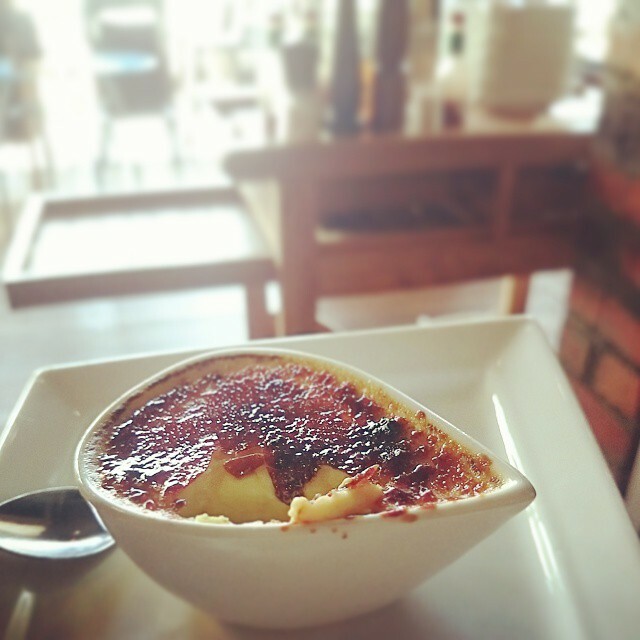 best creme brulee in Kota Kinabalu! Certainly over rated , wine list is mediocre and service is bad . More like a home made Asian influenced restaurant food is below mediocre . Again service is appalling certainly not up to scratch . Chateau at market 88, kudos and gusto are ways better by miles .